ASEFA is a gathering of musical talent, of musicians who love what they do. ASEFA performs in an amazing range of styles (Yeshivish, Chassidish, Modern Jewish, Israeli, Carlebach, and Klezmer) enhancing the very traditional wedding mix with delectable sounds and flavors of various music persuasions. Create an unique music menu for your wedding with ASEFA. 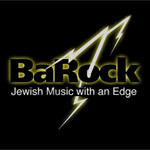 Our sterling reputation was created by specializing in musical versatility and performing all styles of Jewish and contemporary music. 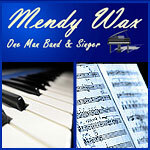 In addition to our musical accomplishments, we pay particular attention to the customer's individual needs. 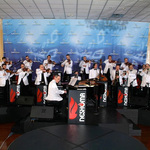 The orchestra is a well managed team of professional musicians working in a cohesive fashion. His magical voice has entertained and dazzled thousands of listeners in concerts and weddings throughout the world. 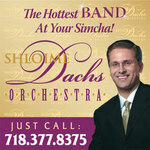 Shloime and his orchestra will make your wedding into a dream come true. 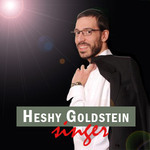 A popular choice for wedding vocals, Heshy Goldstein is also the voice on the album Shomer Yisroel which reached the top spot on the Jewish music charts in early 2012. 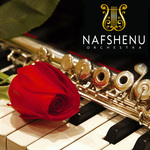 Book Heshy with his orchestra or request him as your wedding singer with any of your favorite wedding bands. With a classical music background, Rambam makes his keyboard sing melodies of joy in a way that no one else can. 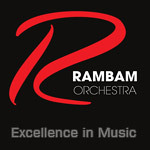 Rambam and his orchestra bring true musical craftsmanship to each and every event. Michael Sojcher and Elly Zomick of Neshoma Orchestra have been providing the finest in Jewish and American music for the past thirty years. Every year, Neshoma performs at hundreds of weddings, parties, and many other spectacular events. Let us bring our NESHOMA to your event! Planning a Simcha can be very exciting. While there are many important decisions to make, nothing will have a greater impact at your Simcha then the band. The music can truly "make or break it". 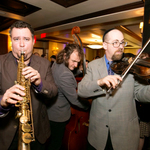 Aish plays one Simcha at a time and uses the same group of musicians regularly to guarantee that the musicians you see at one Simcha will be at yours as well. With over 1,500 satisfied clients anyone that has seen us perform can tell you how Leibadig and exciting a Simcha is when Aish is the band. When people hear Aish they get up and dance!!! Harmonia orchestra brings you the best blend of both experienced and fresh new talent for a simply sensational sound at your Simcha. Popular performers such as Marcos Askenazi of 'The Chevra', Avram Pengas and Benny Amar together with the rest of the team are sure to add that extra "oomph" to your Wedding. The underlying philosophy of Blue Melody was to create a superior musical product discernible to all, professional & novice alike. 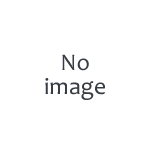 Evan Al plays to the client�s hearts content. Their ability to grasp the intricacies of all different genres reflects well in their performance. That's why they are able to captivate a wide ranging client base which encompasses the entire gamut of the Jewish world. For those discerning individuals who want nothing less than the finest music to enhance their event, Aaron Teitelbaum Productions, will make each and every simcha into a unique musical experience, featuring nothing less than pure musical excellence. 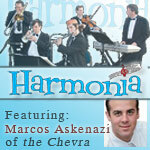 A member of the Miami Alumni, Shlomo Golombeck brings the joy to your event through music. Based in Passaic, New Jersey, he plays and sings as a one man band, full orchestra, or DJ. 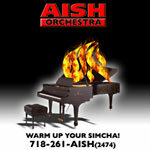 Looking forward to rocking your simcha! 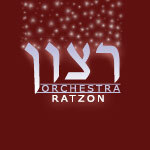 With a unique fusion of dynamic fresh talent, seasoned professionals, cutting edge technology and endless passion, Rak Simcha Orchestra has become one of the most sought after wedding orchestras in Jewish music. LEIBEDIK MUSIC; Call for FREE Demo/local references NY/NJ/CT/PA. Over 100 YU/STERN SIMCHAS. lubavitch niggunim, chassidishe to modern orthodox.